Until recently the Section 301 Tariffs have been associated with China deceptive practices. The USTR is now expanding Section 301 Tariffs to the European Union (EU). As a result of the World Trade Organization (WTO) repeatedly finding that EU subsidies to Airbus have caused adverse effects to the United States; the Office of the United States Trade Representative (USTR) has launched a process under Section 301 of the Trade Act of 1974 to identify products of the EU to which additional duties may be applied. These additional duties will be in effect from the dated published until the EU removes those subsidies. USTR estimates the harm from the EU subsidies as $11 billion in trade each year. The final amount is expected to be issued summer of 2019. “Our ultimate goal is to reach an agreement with the EU to end all WTO-inconsistent subsidies to large civil aircraft. When the EU ends these harmful subsidies, the additional U.S. duties imposed in response can be lifted.” USTR’s determination will reflect with the outcome of the WTO dispute settlement proceedings should the findings show that the EU and certain member States have denied U.S. rights under the WTO Agreement. 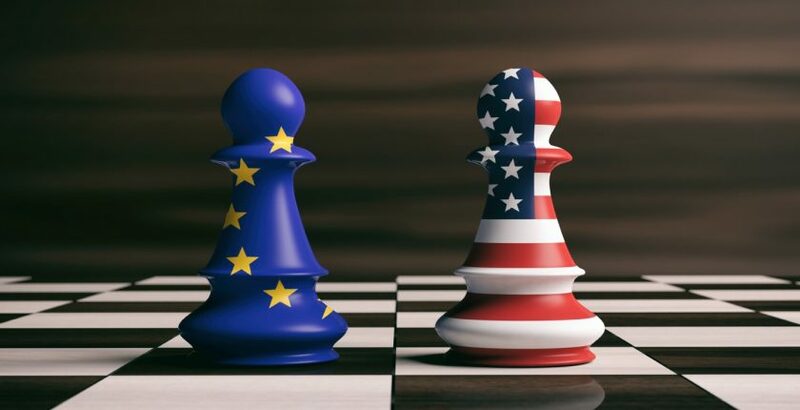 While the list and, more pressing, the additional duties imposed are finalized, USTR is releasing for public comment a preliminary list of EU products containing a list of 317 tariff subheadings to be covered by additional duties. The products listed in Section 2 of the Annex are being considered for additional duties if they are the product of any of the 28 member States of the EU. The value of the list is approximately $21 billion in terms of the estimated import trade value for calendar year 2018. Learn more about tariffs in our Tariff Classification Course by clicking here!